Smith Archive Collection: Smith Questa Sunglasses are a blast straight out of 1988 & part of the 2019 Smith Archive Collection. 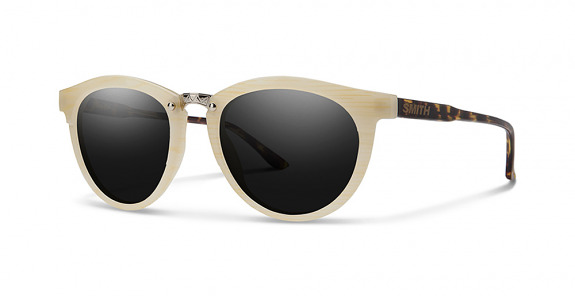 Fit Profile: Smith Questa Sunglasses have a universal small medium fit profile. Frame information: Smith Cheetah sunglasses are made with a strong & lightweight Cellulose Proprianate frame material with barrel style optical hinges. 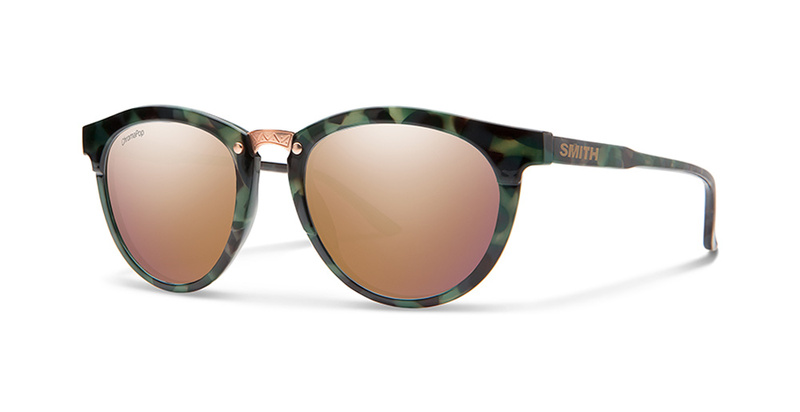 Lens information: The Smith Cheetah Sunglasses come with Smith Carbonic or Smith ChromaPop lenses based on which frame you choose. Smith lenses deliver unsurpassed impact & scratch resistance. Smith Optics engineered these lenses to be the most impact resistant lenses in the world, Carbonic TLT lenses are optically correct, maximize clarity & offer 100% protection from the suns harmful UV rays. TLT stands for Tapered Lens Technology, TLT corrects the distortion by progressively tapering the lens from the center towards the outer edges with results of zero distortion, what you see is what you get.